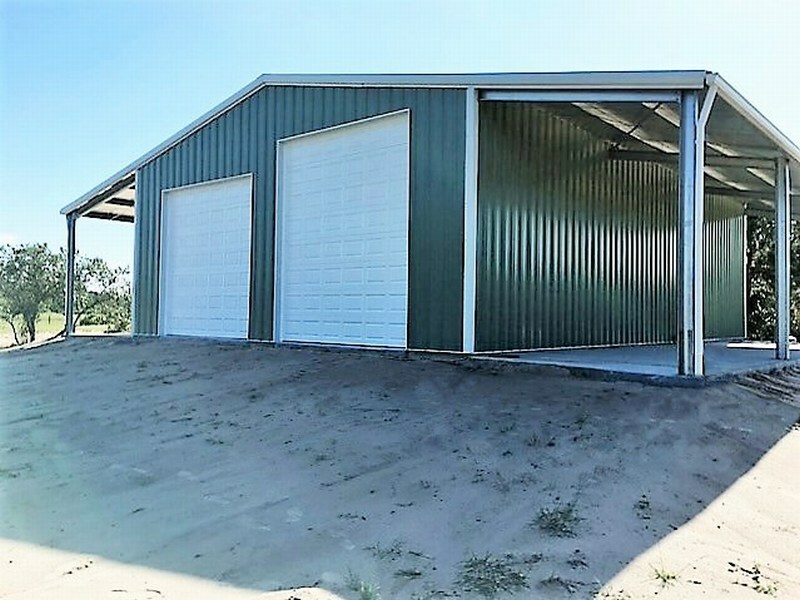 Craft Steel Works steel buildings are the perfect addition for commercial land owners or developers who want to offer tenants more. 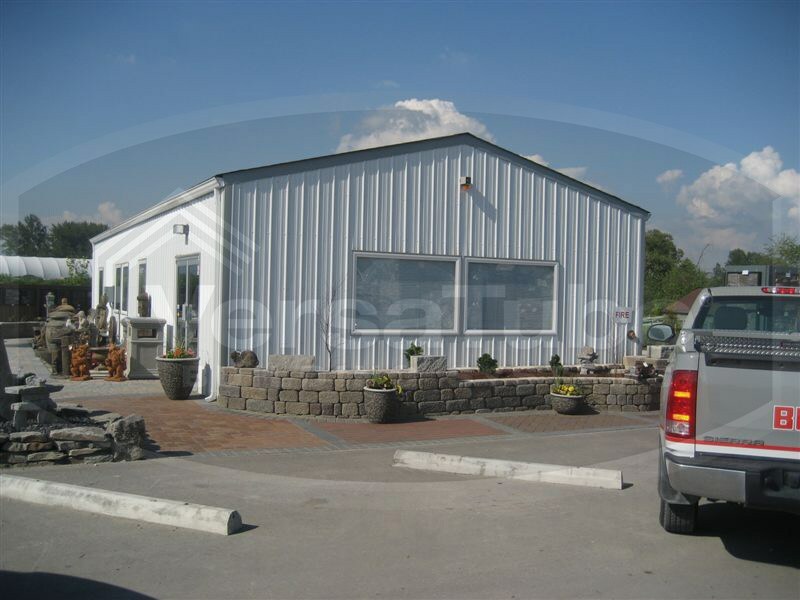 Improve the value of your land or commercial property by erecting a steel building for commercial use. Real estate prices have skyrocketed over the course of the last few years. Make the most of your commercial property with a steel building from Craft Steel Works. Commercial properties host a wide variety of business types. The turn-around rate is high when the property itself doesn’t offer what the tenant needs. Make sure your tenants have what they need so they will stay longer. 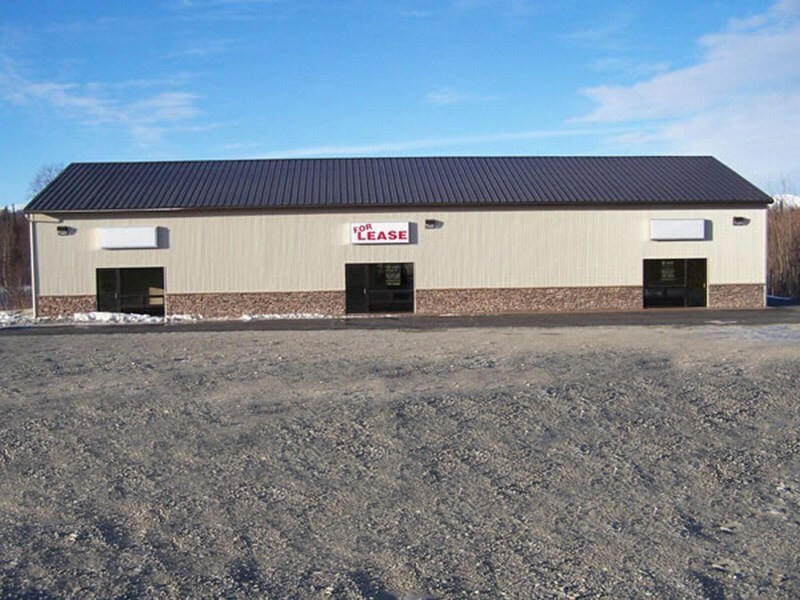 Craft Steel Works can fully customize your commercial steel building to meet the individual needs of your tenants. Every landowner and Commercial professional does things a bit differently based on the type of crops or livestock they raise. 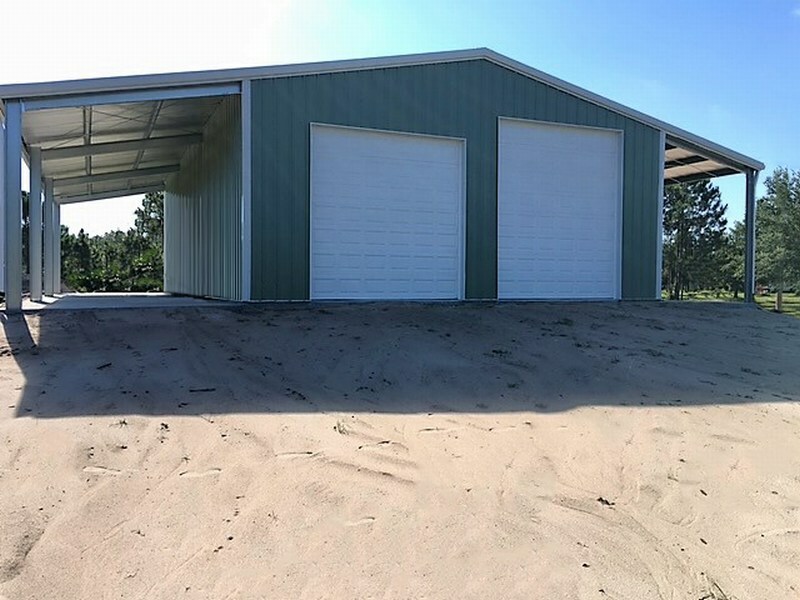 Craft Steel Works can customize your steel buildings to create the ideal work environment for your individual business model. We have a variety of building models and layouts that fit nearly every budget. 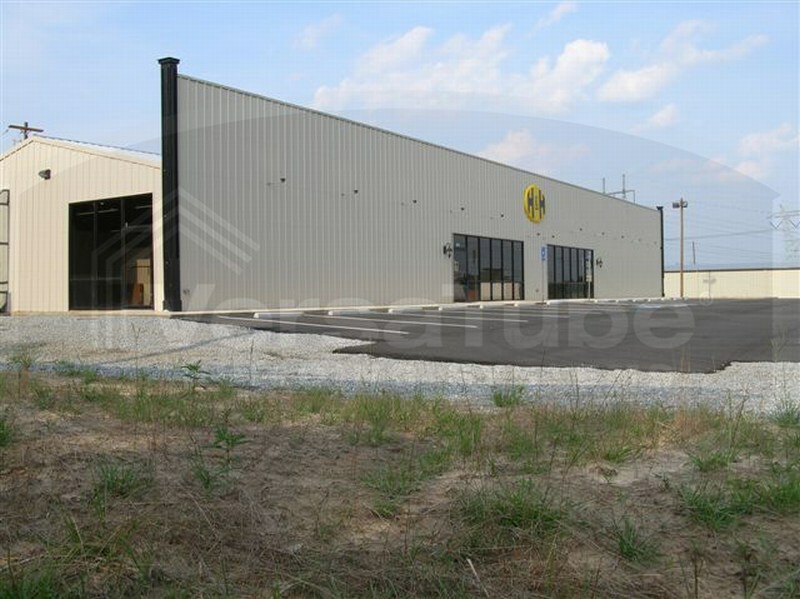 Steel buildings are an excellent investment for commercial property owners and their tenants. You deserve the opportunity to make the best investment to protect your property. 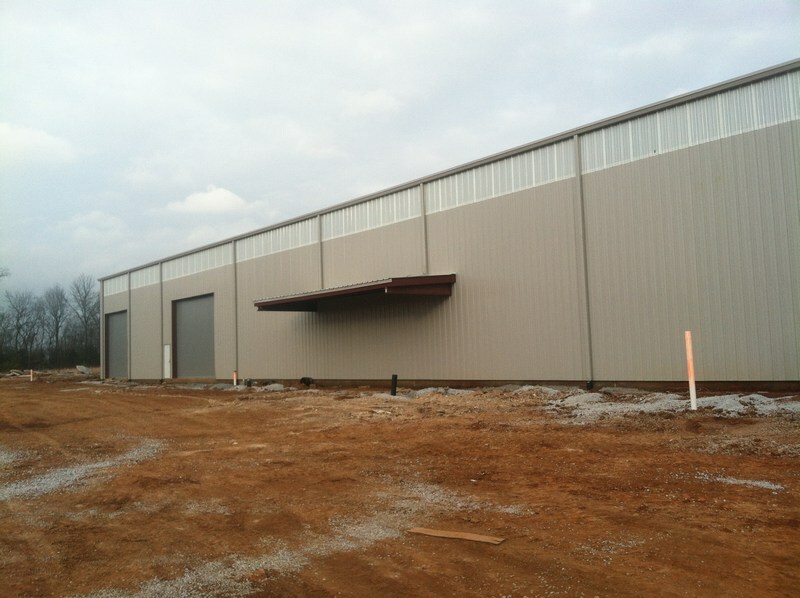 Here are a few great things about steel buildings for commercial use. 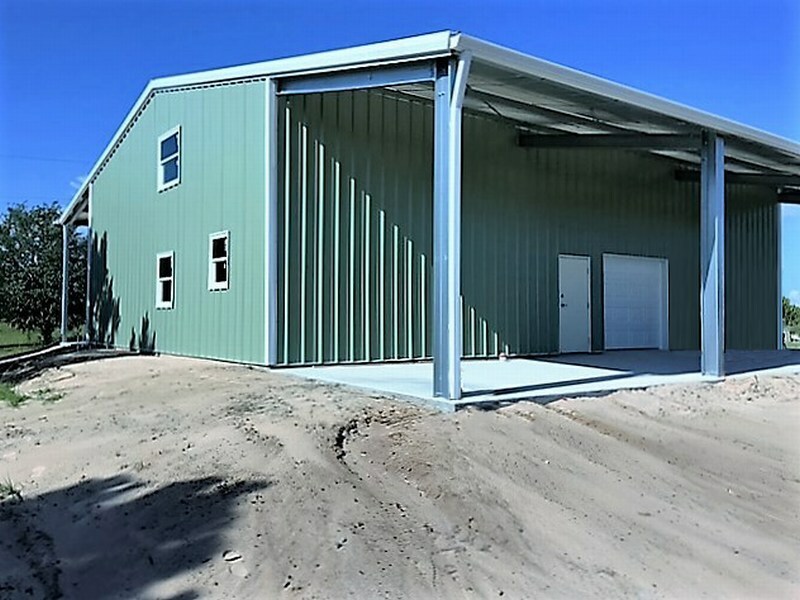 Wind Rating: Steel buildings are created with durability in mind. They have to be able to withstand all Mother Nature can throw at them. Floridian commercial property owners and their tenants are very familiar with hurricane preparedness techniques. Craft Steel Works buildings are designed to withstand winds of up to 170 miles per hour. Fire Resistant: Fire is a serious threat to wooden structures and can destroy an entire warehouse or commercial building full of equipment in a matter of minutes. 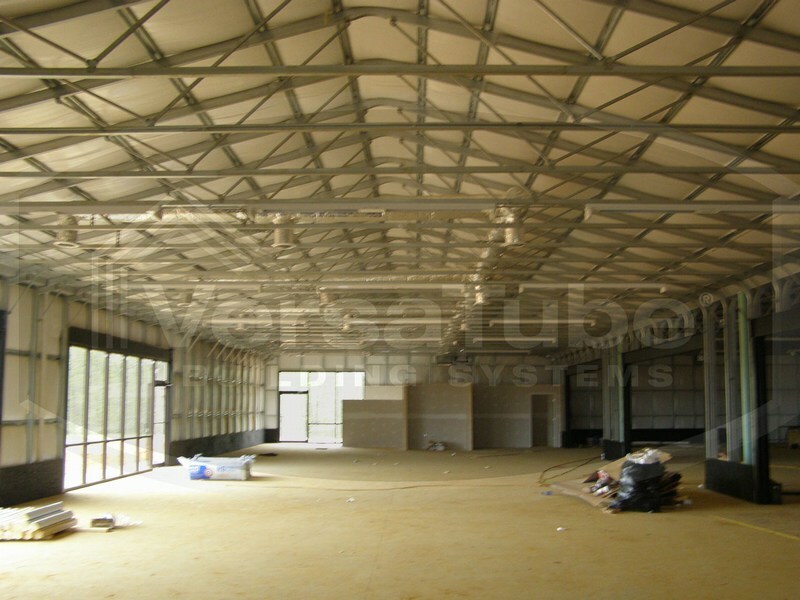 Craft Steel Works steel commercial buildings are fire resistant and minimize the potential for loss. 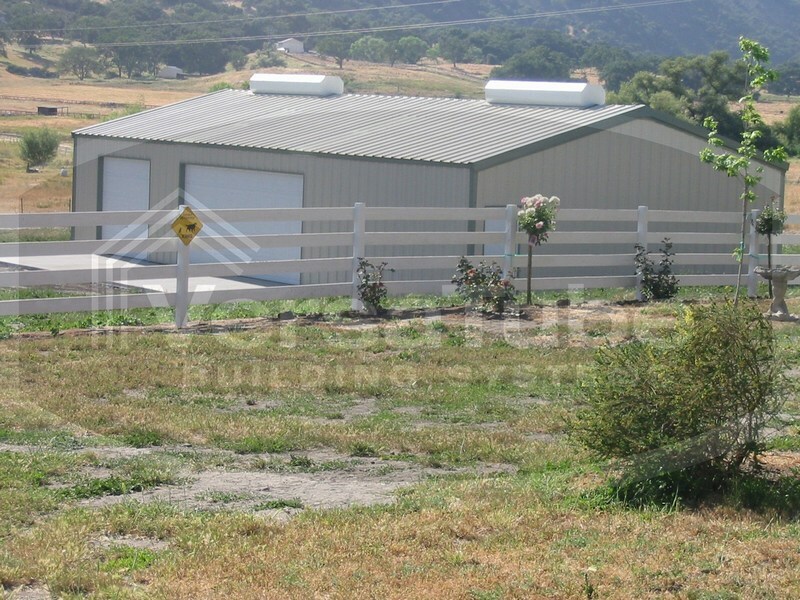 Many insurance companies offer a discount on your insurance premium for steel buildings. Rot Resistant: Rot is also a serious threat to wooden structures, especially in the humidity of summer. Steel does not rot, making it the best material to protect your commercial equipment and tenant property for many years to come. Safety and Durability: Steel is one of the strongest and most durable building materials. Aside from a natural resistance to mold, mildew, termites and other pests, and water damage, it is wind resistant as well. An investment in a steel building for commercial use is an investment into the future of your business.